The ongoing Swedish government review into modernising the country's alcohol sales legislation has produced a proposal to permit Sweden's 1,000 co-operative and farm-run stores to sell alcohol on a restricted basis. 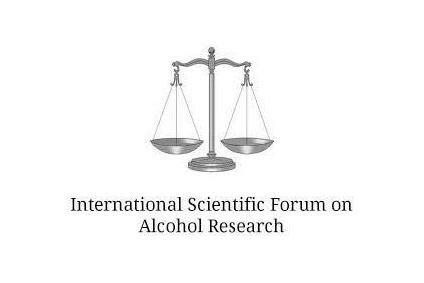 "Sweden does need to modernise its alcohol laws," Public Health Minister Maria Larsson said today (18 September). "We are looking at a large number of options. 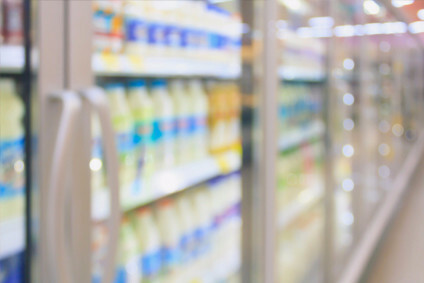 We are looking at allowing the sale of some alcohol products in restaurants and cafes that serve cold foods. The investigation will also look at possibly allowing the sale of alcohol in co-op stores nationwide." The minister said that there were anomalies in the law where alcohol could be sold in restaurants serving hot foods but not in specialist restaurants, such as those serving sushi. The Public Health Ministry intends to appoint a committee of inquiry, which will bring forward proposals for reform, in October.